I want my own web shop and I want to charge cards online! I suspect AgentCASH has a better solution? Why, yes! AgentCASH lets you open a secure and reliable web shop that accepts credit cards online - today! Even if you don't need a web shop, you will still be able to charge cards online. Not only does AgentCASH work, it also gives you a fully featured register solution that works on your existing smartphone or tablet, no additional hardware necessary. 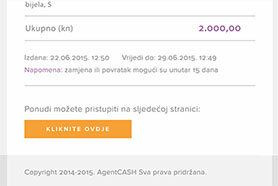 AgentCASH offers full support on physical points of sale as well. You can choose only the register or card payment system, or you can choose both - whatever works for you. 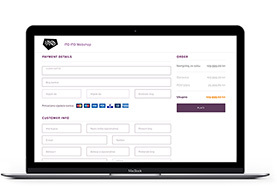 As soon as you add your products to the register, you have opened your web shop - it really is that simple. 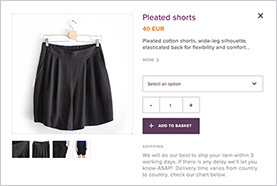 Add description, photos, price and whatever other info you require and organize your items into categories, so your customers can navigate easily. Anyone who has ever paid for anything online will instantly feel at home in our simple checkout interface that doesn't bother him with unnecessary requests. And if it's easy for your customers to pay, it will be easier for them to return! We are proud to say that the AgentCASH offline and online card charge system is certified to be compliant with all security requirements of major card issuers. In other words, no worry there. Payable offers. Offers that pay well, in fact. Those are digital offers similar to invoices that contain its own checkout system - the customers see what you have to offer and if they like it, they are able to instantly pay by card. Quick and immediate - you see why they pay well. With AgentCASH payable offers, the transaction between you and the customer cuts the middleman and that is why it's fast, simple and efficient. You don't even need to commit to a web shop. There is no catch. This system is so vastly simpler than previous solutions simply because it's new. Reliable implementation on a global scale has only recently been made possible, and were the first to do so in the region. The AgentCASH dashboard interface is a place where all your data gets translated into a series of neat, clean graphs that help you visualize the progress of your business. Use it, it's fun to watch the numbers grow! 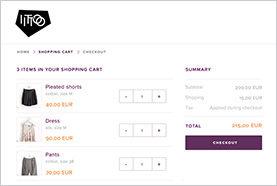 From order to checkout to receipt, for a customer everything happens really fast and in a matter of clicks. 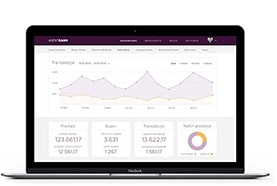 We will give you tools that will enable you to monitor your business just as fast. It's easy for your business to grow with AgentCASH because with it, you can have place your web shop wherever you like. 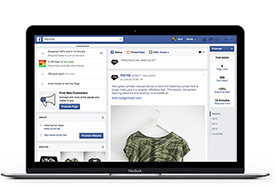 For example, set up a digital shop window of your store on your Facebook page, why not? Besides, it's easy to share and promote it, seeing that the entire shop can fit into a link. 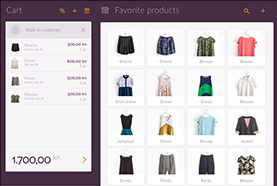 Find out what AgentCASH can do for your point of sale! Register and start earning more now!